– April 24. (Wed.) Barbara Morrison. 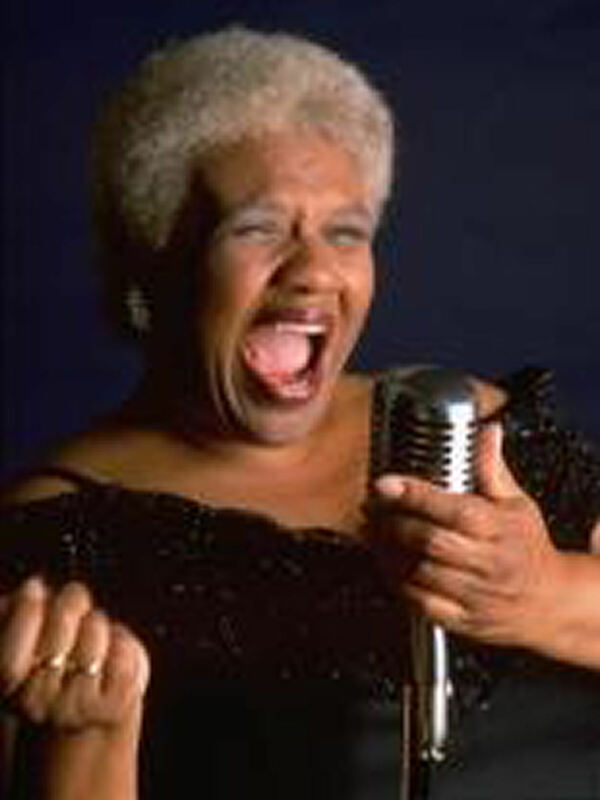 A legend in her own right, the versatile Ms. Morrison celebrates the music of the iconic Ella Fitzgerald. She’ll be backed by pianist Stuart Elster, bassist Pat Senatore and drummer Lee Spath. Vibrato Grill Jazz…etc. (310) 474-9400. -April 24. (Wed.) Miles Evans Big Band. Gil Evan’s trumpet-playing son (and Miles Davis namesake) keeps his father’s superb music alive, while taking it into compelling new musical areas. Catalina Bar & Grill. (223) 466-2210. – April 25. (Thurs.) Cat’s Birthday Bash. Singer Cat Conner celebrates with an evening of prime jazz. Her special guests include singer Lee Hartley and woodwind master Gene “Cip” Cipriano, with stellar backing provided by pianist Christian Jacob, bassist Chuck Berghofer and drummer Steve Schaeffer. Vitello’s. (818) 769-0905. – April 25. (Thurs.) Nutty. Seven piece Nutty is a one of a kind band, applying their ‘Mashups” style to a blend of “jazz and rock ‘n’ roll, served up with a swinging, old school Vegas swagger.” They perform at L.A.’s elegant new jazz room. H.O.M.E. l (310) 271-4663. – April 25 – 27. (Thurs. – Sun.) Rita Coolidge. Grammy-winning singer Coolidge – know as “Delta Lady” after Leon Russell wrote the song for her – is still, at 67, a convincing vocal practitioner in the pop and soft rock genres. Catalina Bar & Grill. (223) 466-2210. – April 26. (Fri.) An Evening with Medeski, Martin & Wood. M, M & W have been exploring new genre combinations – jazz funk, jazz fusion, avant-jazz, etc. – for two decades. And they’re still working at the cutting edge. CAP UCLA at Royce Hall. (310) 825-2101. – April 26 – 28. (Fri. – Sun.) Bringuier and Thibaudet with the Los Angeles Philharmonic. An evening of French delights. French conductor Lionel Bringuier and French pianist Jean-Yves Thibaudet perform a program of Ravel and Saint-Saens. Disney Hall. (323) 850-2000. – April 27. (Sat.) Larry Koonse – Alan Pasqua Duo. Two of the Southland’s most highly praised players, first call rhythm section experts and superb soloists in their own right, get together in a duo setting. Vitello’s. (818) 769-0905. – April 28. (Sun.) The Susie Hansen Latin Jazz Band. She’s a blonde girl from the mid-West who plays violin, but Hansen has been providing some of L.A.’s most authentic and dynamic Latin jazz, salsa and swing for more than two decades. She’ll be joined by guest vocalist Valerie Petersen. Be prepared to dance in the aisles. The Huntington Beach Art Center. www.huntingtonbeachartcenter.org (714) 536-5258. – April 25 – 28. (Thurs. – Sun.) 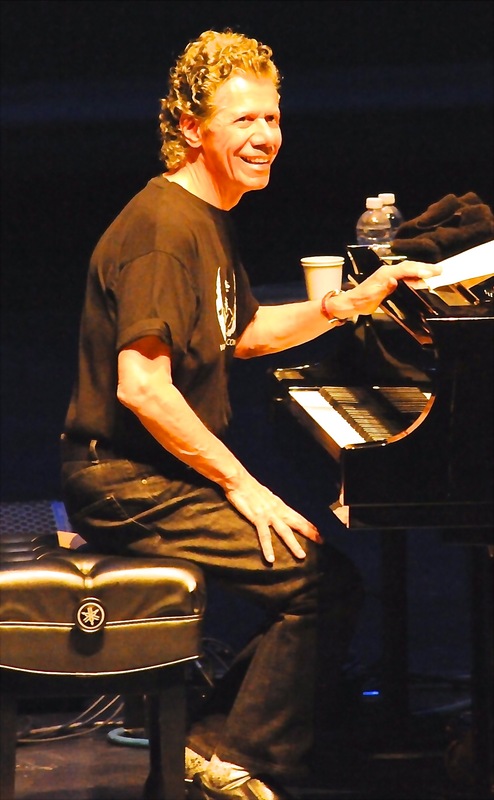 Chick Corea & the Vigil. Always in search of newly expressive music, the inimitable Corea performs with his newest band, featuring saxophonist Tim Garland, bassist Hadrien Feraud, guitarist Charles Altura and drummer Marcus Gilmore. Yoshi’s Oakland. (510) 238-9200. – April 25 – 27. (Thurs. – Sat.) Celebrating Duke Ellington. Wynton Marsalis and the Jazz at Lincoln Center Orchestra explore their deeply insightful understanding of the classic Ellington musical canon. Jazz At Lincoln Center’s Rose Theatre. (212) 258-9595. – April 27. (Sat.) Gato Barbieri. Veteran Argentine saxophonist Barbieri has moved across genres from the free jazz of the ‘60s to his Latin jazz specialties of the ‘70s and beyond. He’ll no doubt play his hit version of his music for the film Last Tango In Paris. Regatta Bar. (617) 661-5000. – April 28 (Sun.) 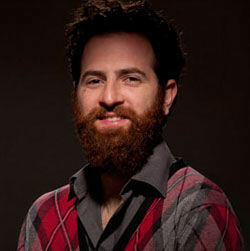 Avishai Cohen, Omer Avital and Iago Fernandez Camano. Critically praised Israeli trumpeter Cohen performs in a true international jazz trio with bassist Omer Avital and drummer Iago Fernandez Camano. Blue Note Milano. +39 02 6901 6888. – April 28 & 29. (Sun. & Mon.) The Toshiko Akiyoshi Jazz Orchestra featuring Lew Tabackin. Pianist/composer Akiyoshi and her husband, saxophonist Tabackin return to Japan to perform with Akiyoshi’s superb big jazz band. Blue Note Tokyo. +81 3-5485-0088.